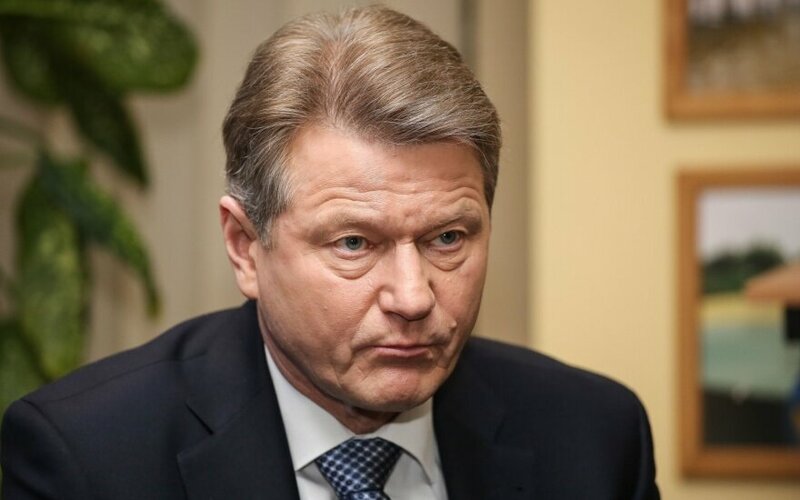 MEP Rolandas Paksas has denied allegations of accepting a bribe, saying that prosecutors' announcement on Tuesday that they would seek his legal immunity stripped was just a continuation of a campaign against him that started in 2004. Prosecutors said that Paksas is suspected of taking a €15,000 bribe from media owner Gedvydas Vainauskas in exchange for pressuring officials at the Ministry of Environment. Since Paksas is a member of the European Parliament, it will be asked to vote on stripping the Lithuanian politician of legal immunity, Prosecutor Irmantas Mikelionis said. "Let me repeat that nothing of the sort happened," Paksas responded to allegations of bribe taking on Tuesday. "If the prosecutor or the entire Office of Prosecutor General want to turn to the European Parliament over lifting immunity, God help them. This is just part two, three or four of the same game. Sooner or later, people behind this will have to answer for their actions," Paksas told 15min.lt. "Let them turn to the Devil himself for all I care." Paksas insisted that the allegations were a continuation of the impeachment process that removed him from presidency in 2004. A parliamentary investigation then found that President Paksas violated the Constitution and removed him from office. The Constitutional Court subsequently ruled that Paksas could not run for any elected post, a ruling that the politician successfully challenged at the European Court of Human Rights. However, Lithuanian lawmakers have yet to adopt amendments to allow Paksas to run for office.